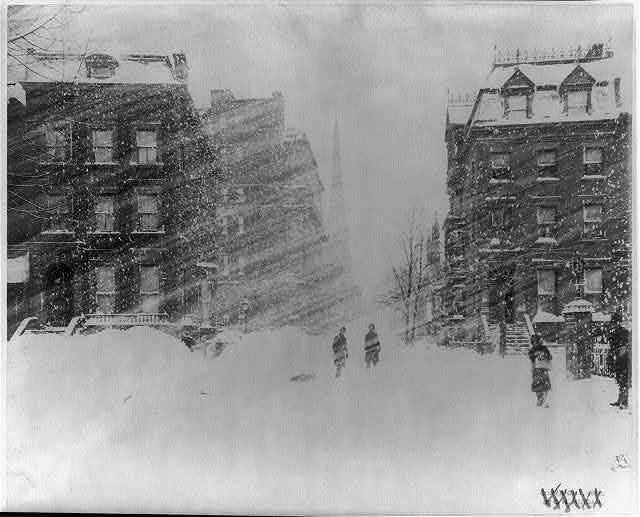 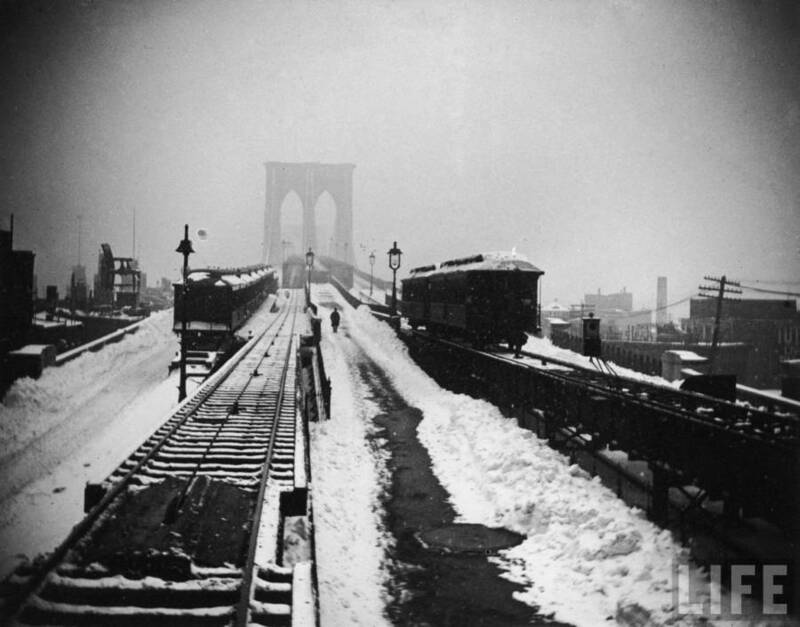 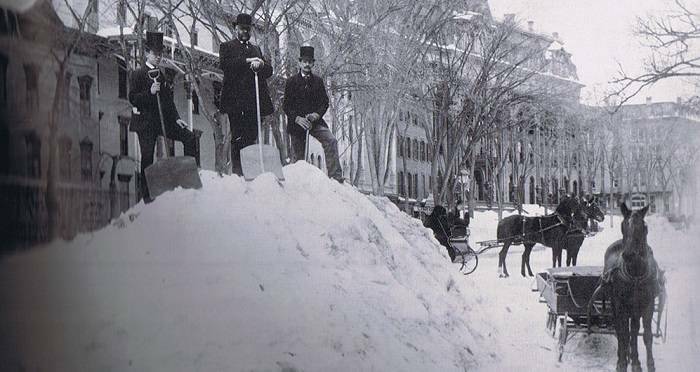 Nicknamed the Great White Hurricane, the Blizzard of 1888 was one of the most severe recorded storms in U.S. history. 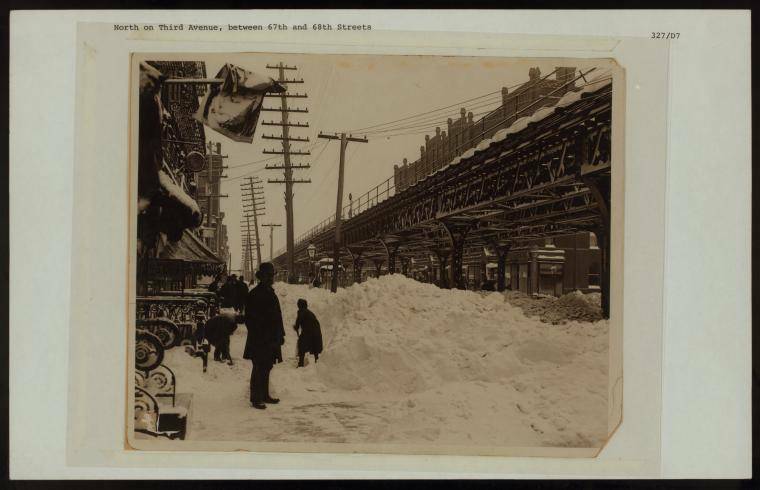 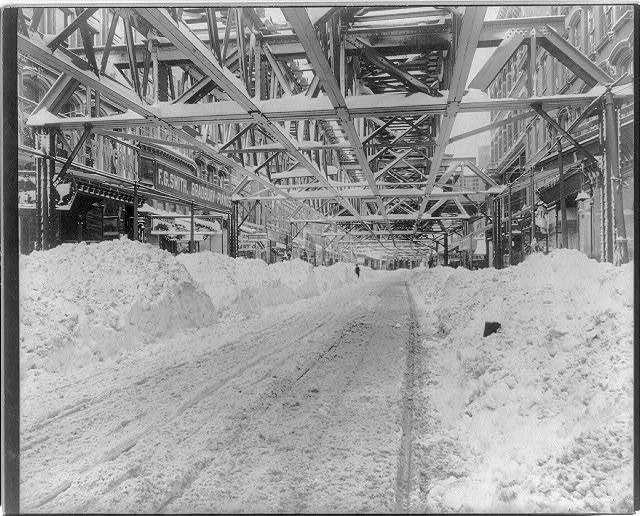 After this look at the Blizzard of 1888, see some surreal photos from the Boston molasses disaster of 1919. 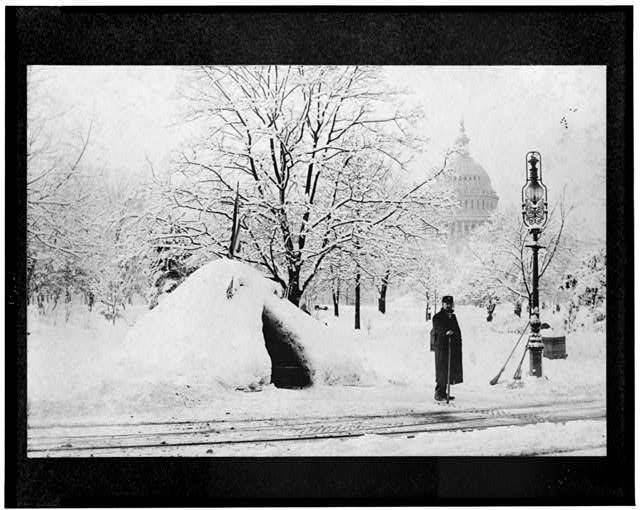 Then, read up on Mount Pelee and the most devastating volcanic eruption of the 20th century.